Do you want to make someone really happy? 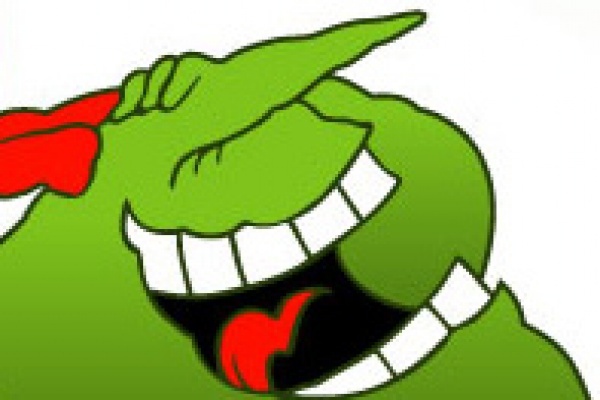 Why not offer them a Just For Laughs gift certificate! Available in various denominations so as to fit any budget, the Just For Laughs certificates are exchangeable for any products and comedy shows sold by the Just For Laughs Box Office. Give the gift of laughter!